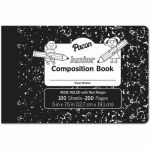 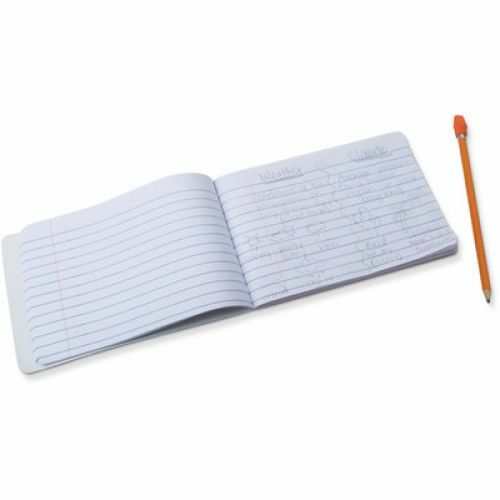 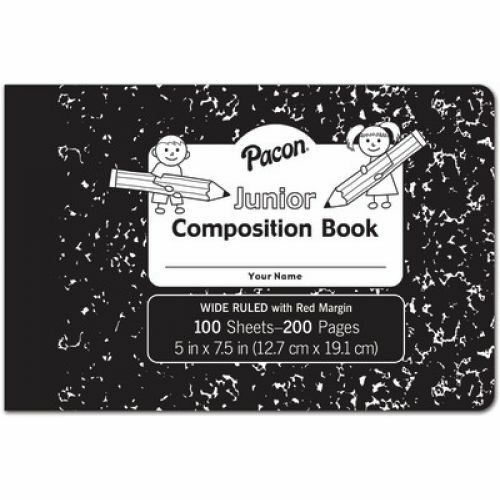 The Pacon® Junior Composition Book is a 5" x 7-1/2" composition book that is great for students to use for daily grammar and vocabulary work, practicing math word problems or as a class journal. 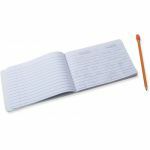 The smaller size helps students fill the entire page for each lesson - no more wasted or empty space on full size pages! 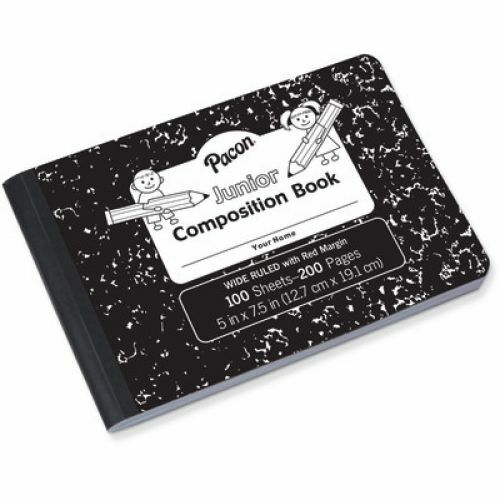 Comes with a hardcover for added durability in a Black marble design.